It makes no difference whether you’re a small standalone business, a large corporation or a commercial contractor, at Shamrock Paving in Rochester no project is ever too small or beyond our scope of expertise. Our team of professional pavement specialists brings over 30 years of proven experience to each project, to ensure that your job is completed on time, at budget, and above expectations in terms of safety, precision and reliability. If you’re in the planning or prep stages for an upcoming pavement installation or sealcoating project, here are just a few reasons to call Shamrock Paving for unmatched service. At Shamrock Paving, we understand how important appearance, safety and durability are when it comes to your parking lot. 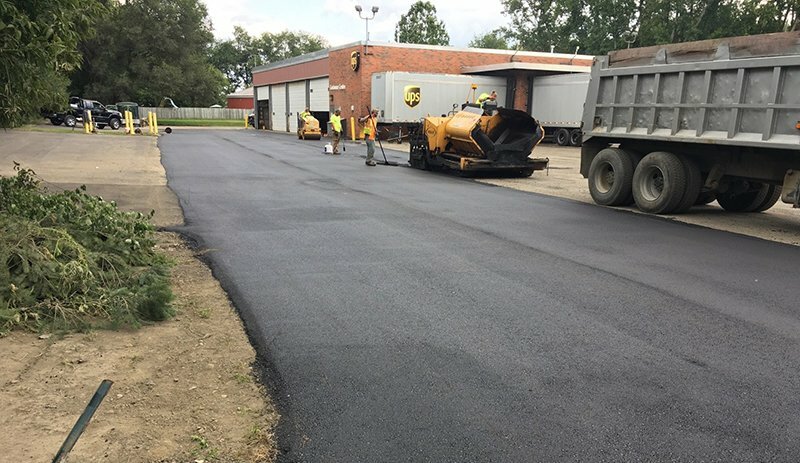 So whether we’re laying new asphalt or sealcoating your existing lot, you’ll have the assurance of working with a company trusted by some of Rochester’s most respected businesses. We work hard to earn your business for life, and look forward to showing you why so many others continue to trust us. Learn more about our full offering of commercial Rochester NY asphalt and sealcoating services, or schedule time to meet and start your free estimate by calling Shamrock at 585-417-5722.